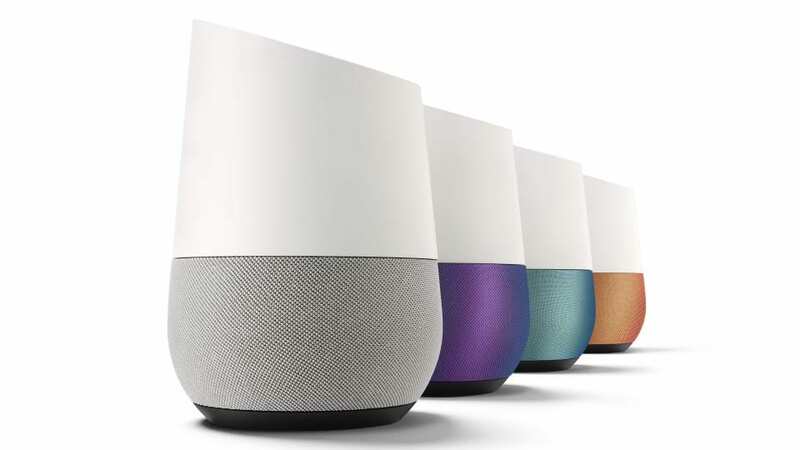 Get Google Home Today For Only $79! Yeah, you read that right. 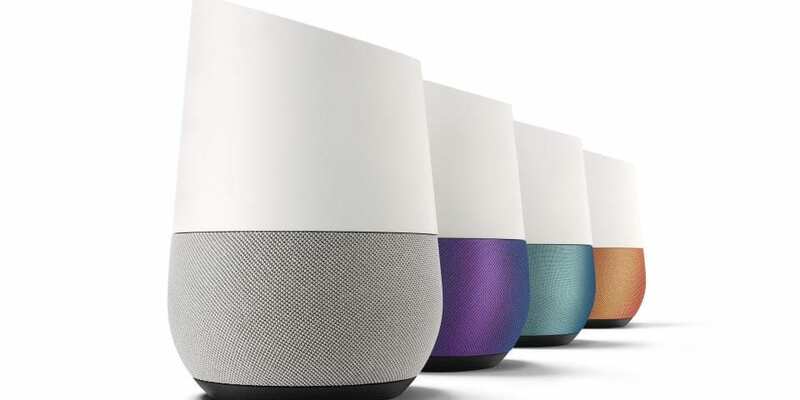 You can snag a Google Home right now for only $79. When I say right now, I mean right now. The folks over at meh.com (I didn’t know it was a thing either) are listing the device for only $79 and only for today. …is designed to be a return to the formula that made daily deal sites of yore so popular: A single, desirable item for sale at a great price that actually made you want to buy it before it sold out. When it did sell out, it was gone for good, and you’d have to wait until midnight to check out the next bargain. You can read their FAQ and a bit about the company here. It is nothing if not entertaining. This site has been around for a few years and is legit. There are many retailers that we’ve passed posting deals from because they seem shady. After doing a bit of digging around, meh.com checks out and this deal is totally legit. So, don’t waste any more time here. Go get one or let someone know who may want one. This is by far the best deal we’ve seen on Google Home up to this point.